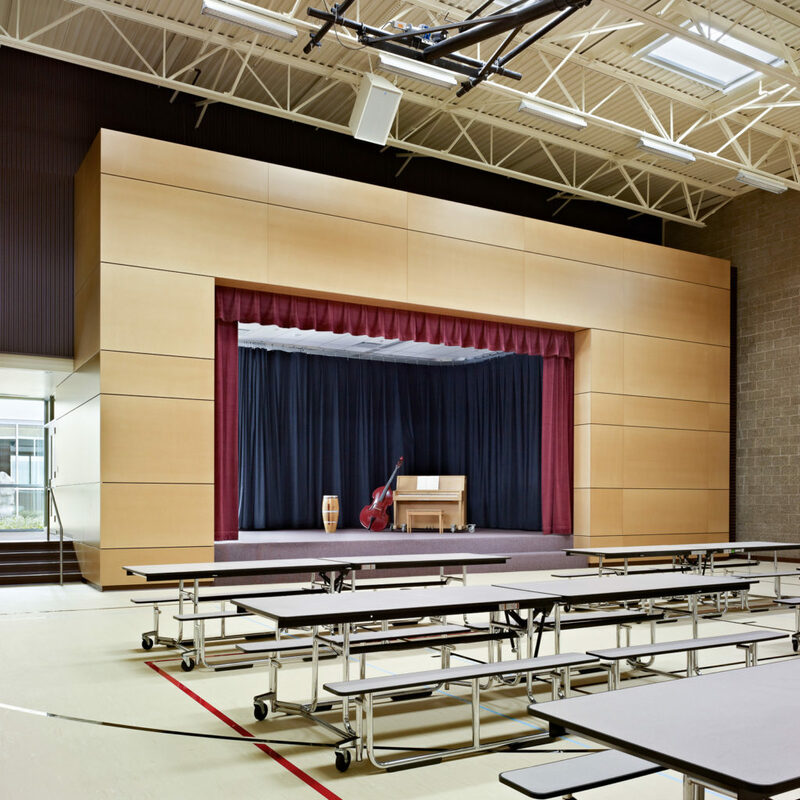 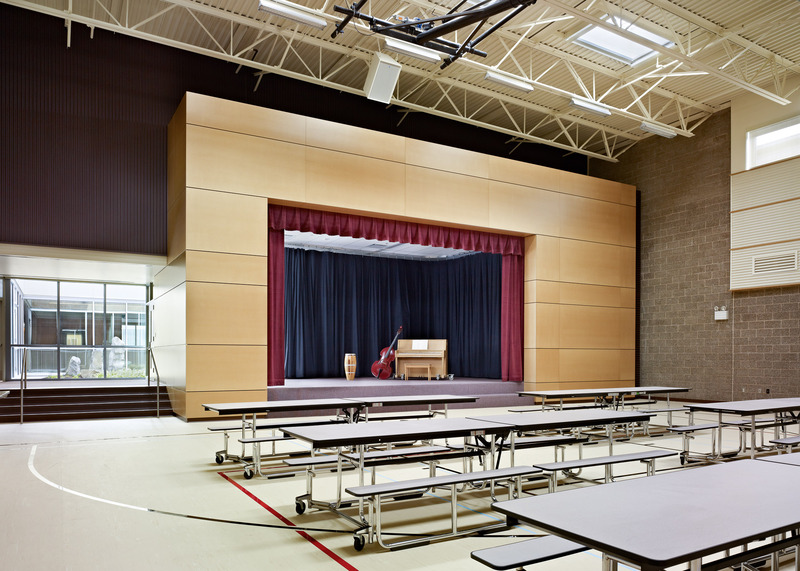 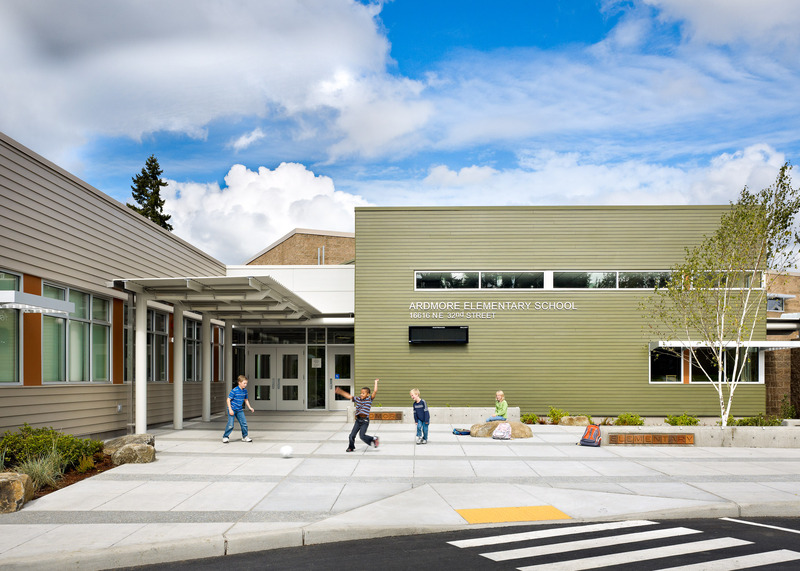 The Ardmore Elementary School project consisted of a new two-story elementary school of 70,000 square feet. 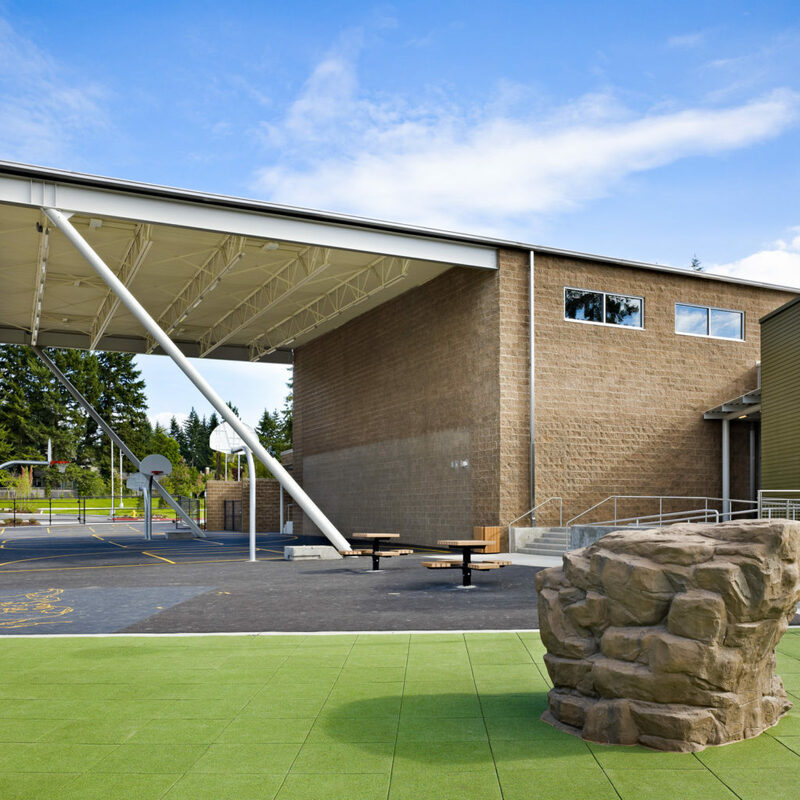 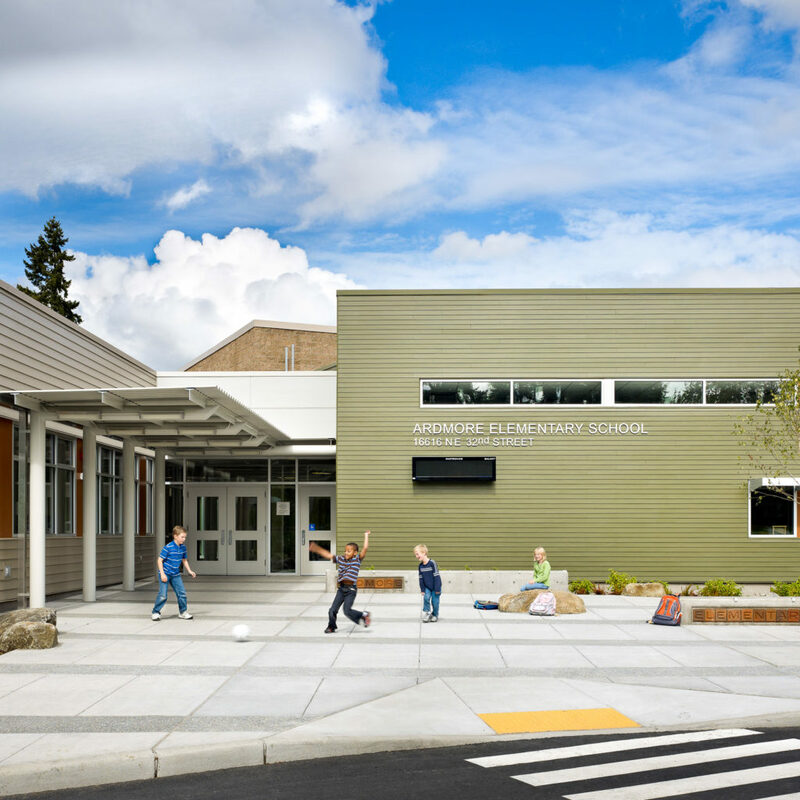 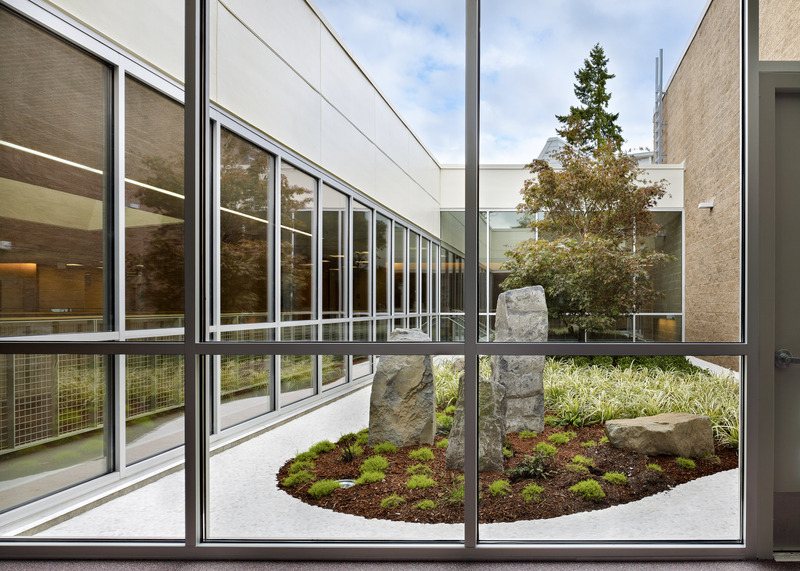 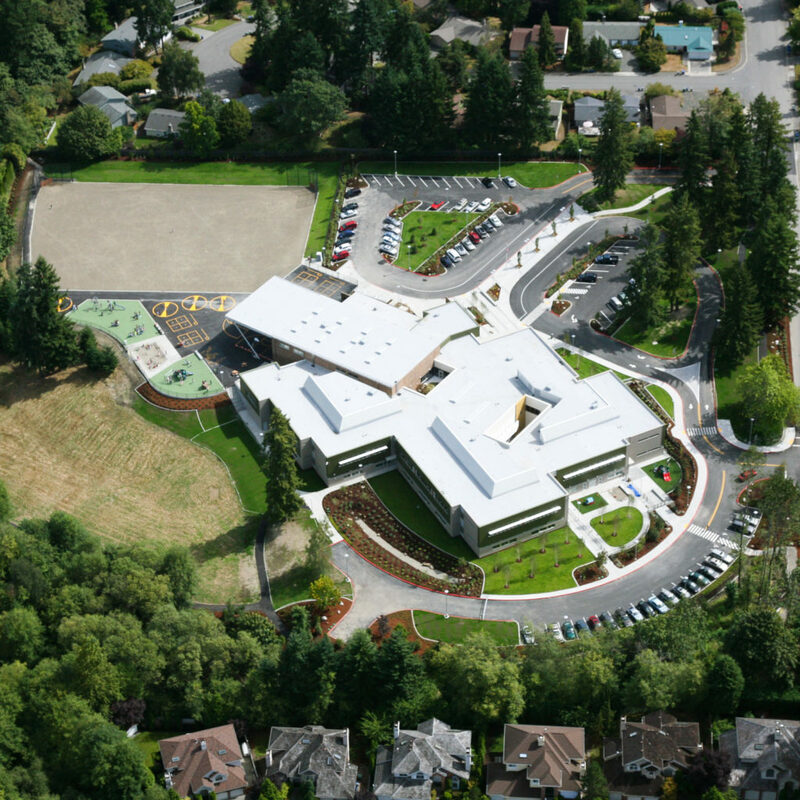 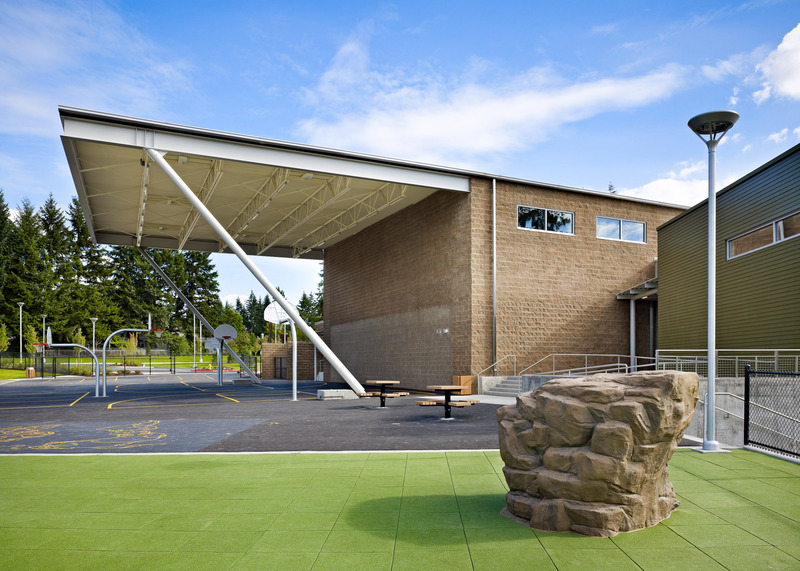 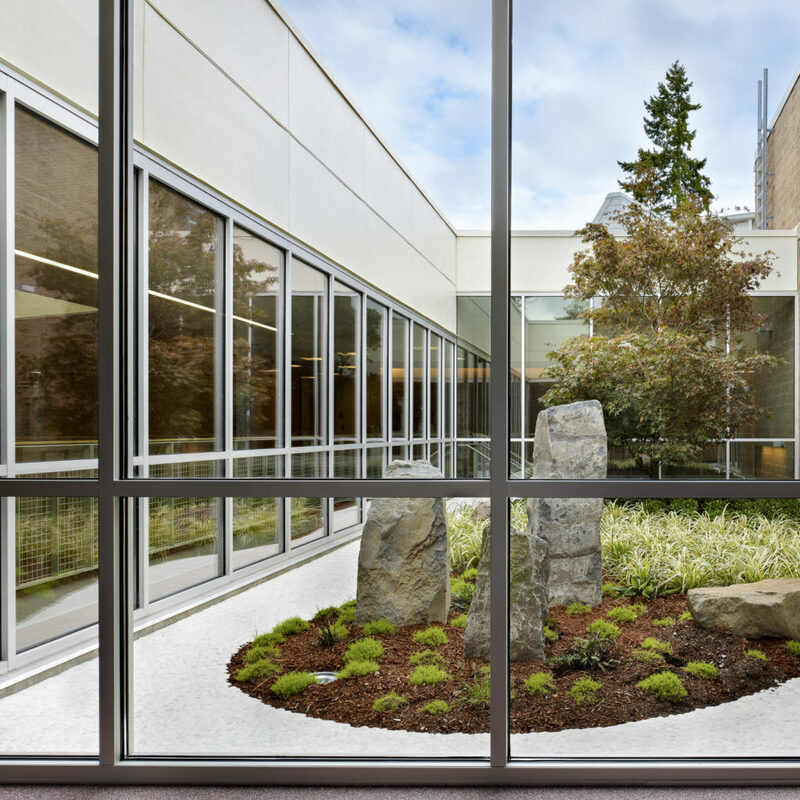 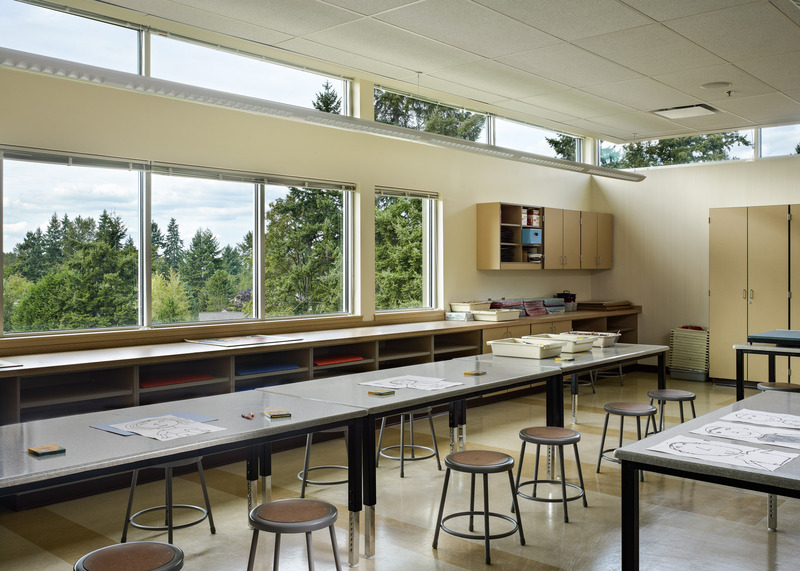 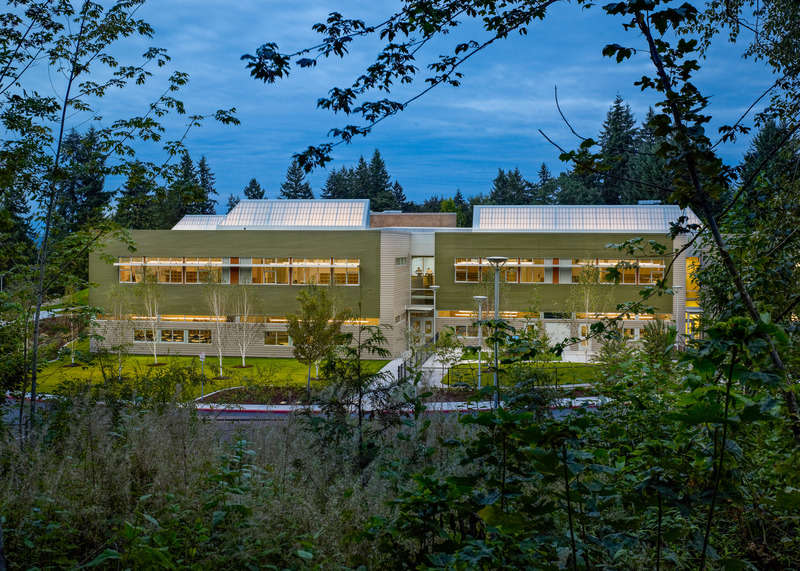 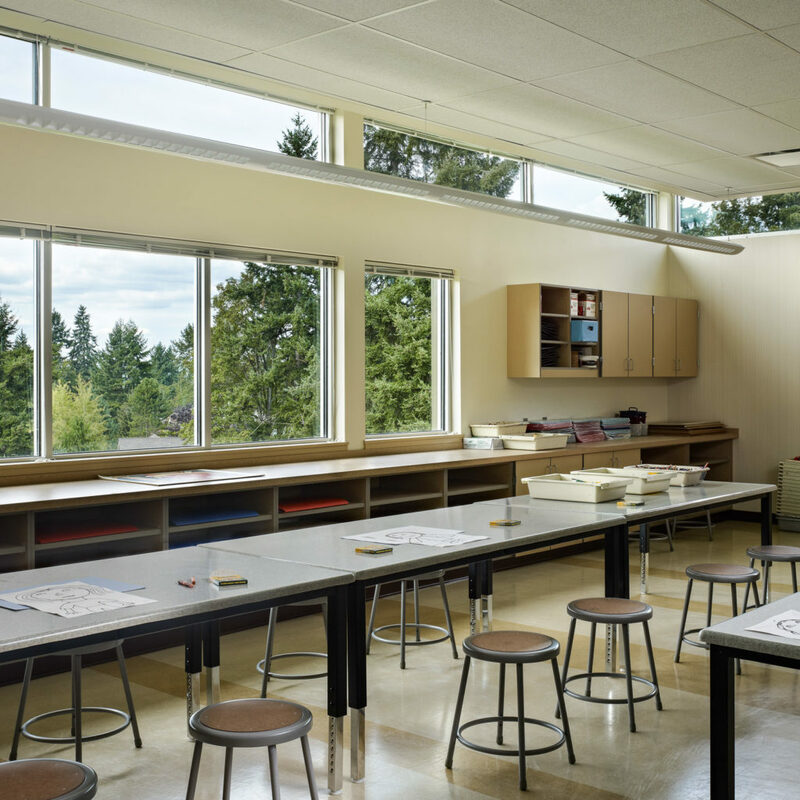 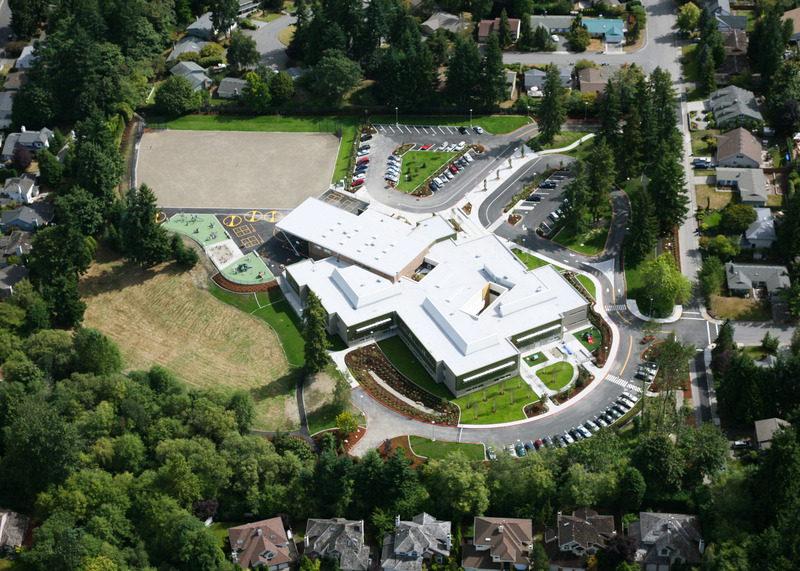 Built into an existing hillside adjacent to a neighboring creek, the project required careful preservation of the wetland and creek areas while providing enhancement of the school’s Native Growth Protection Areas (NGPA). 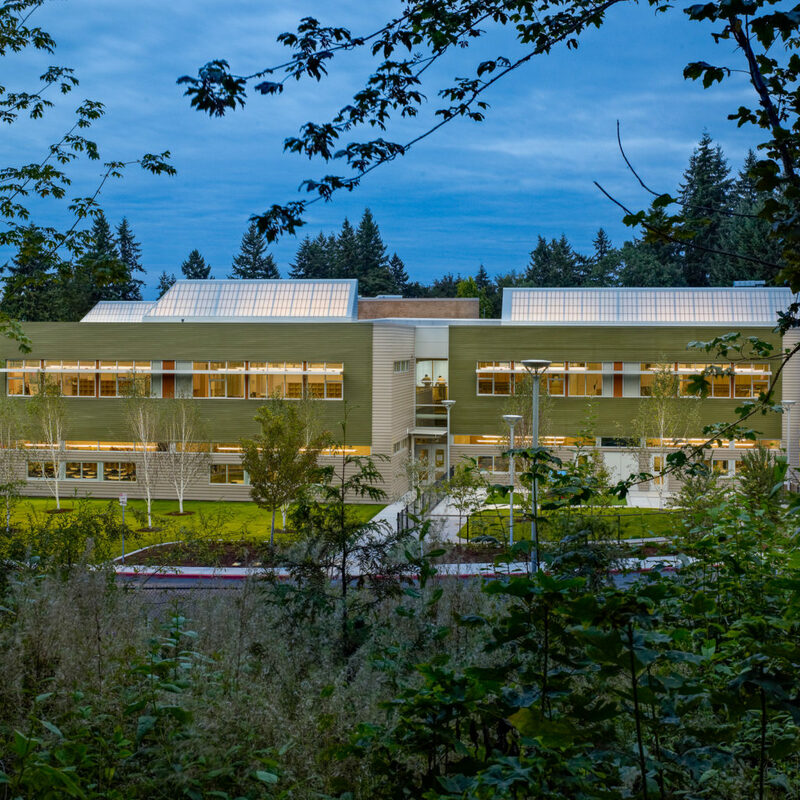 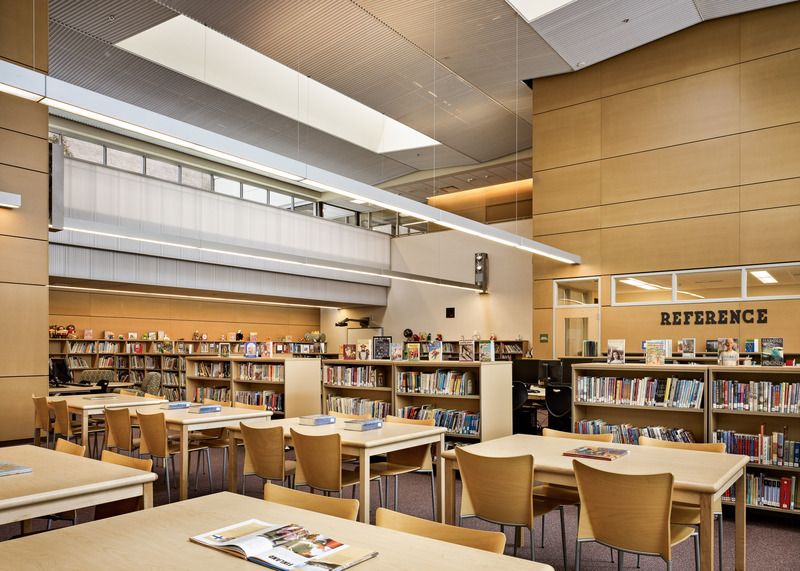 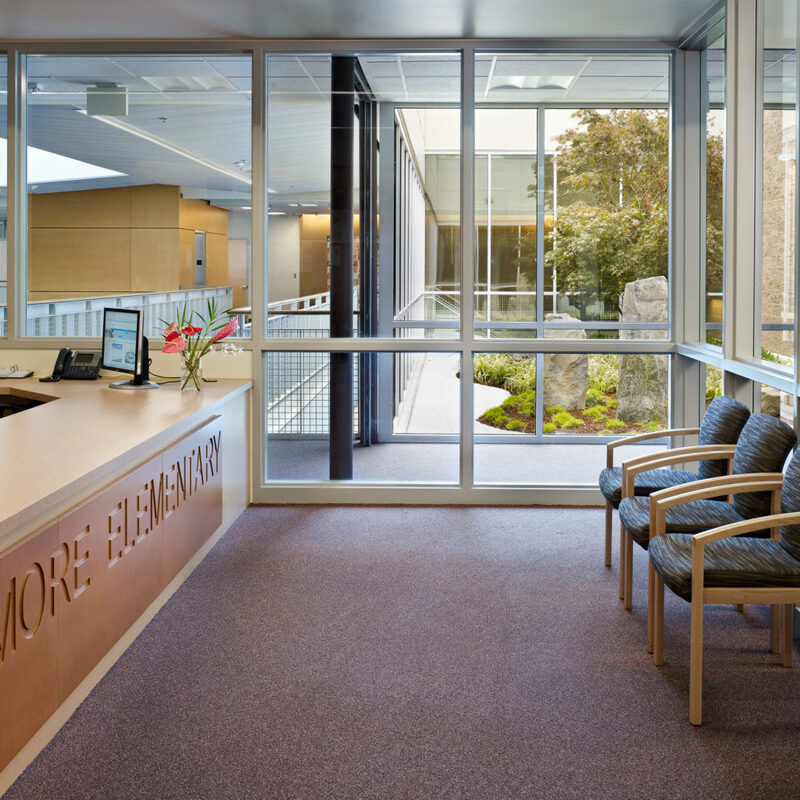 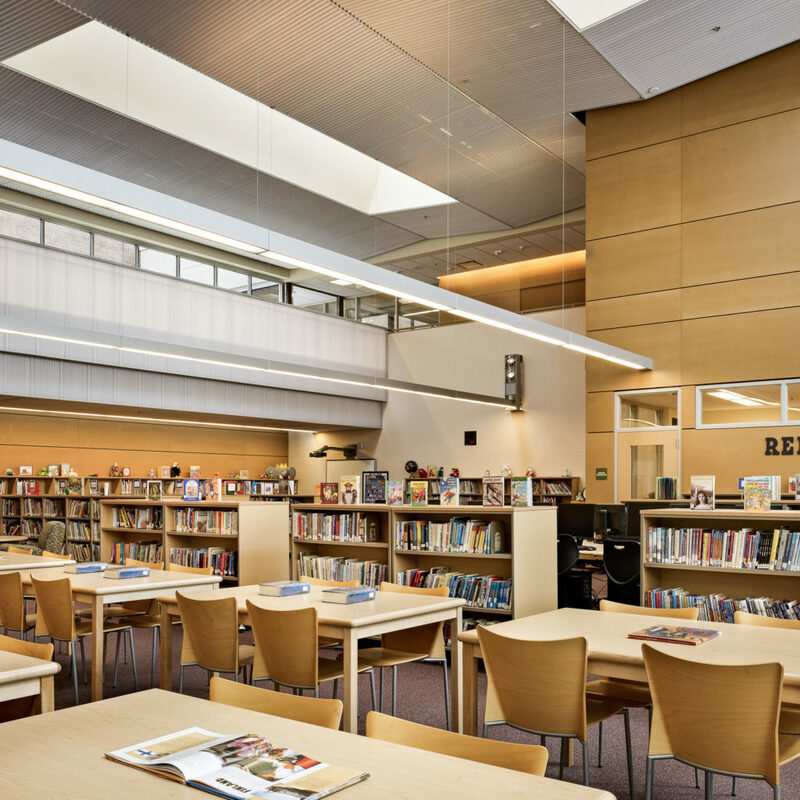 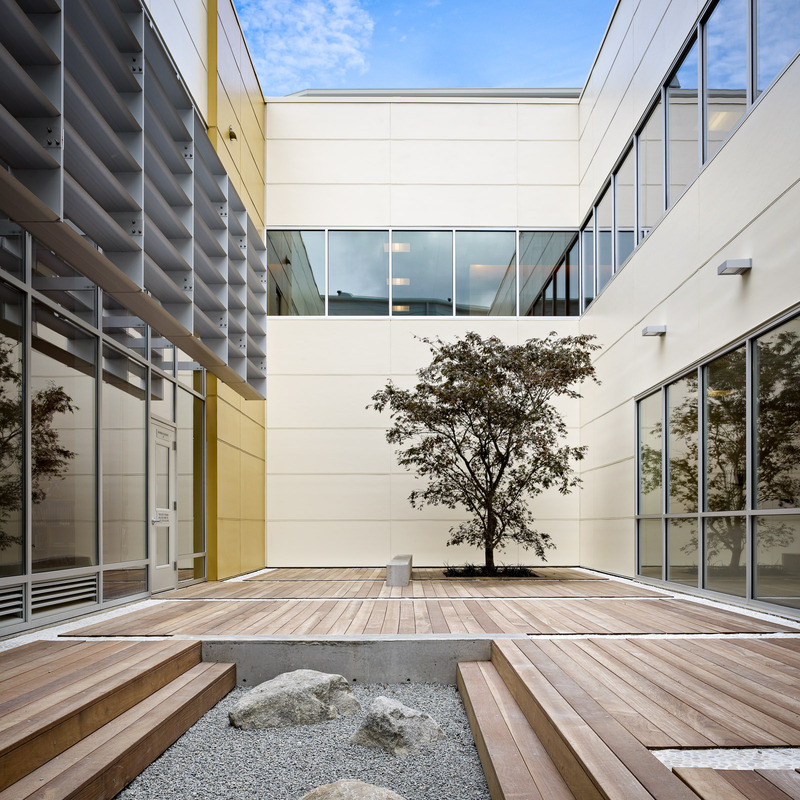 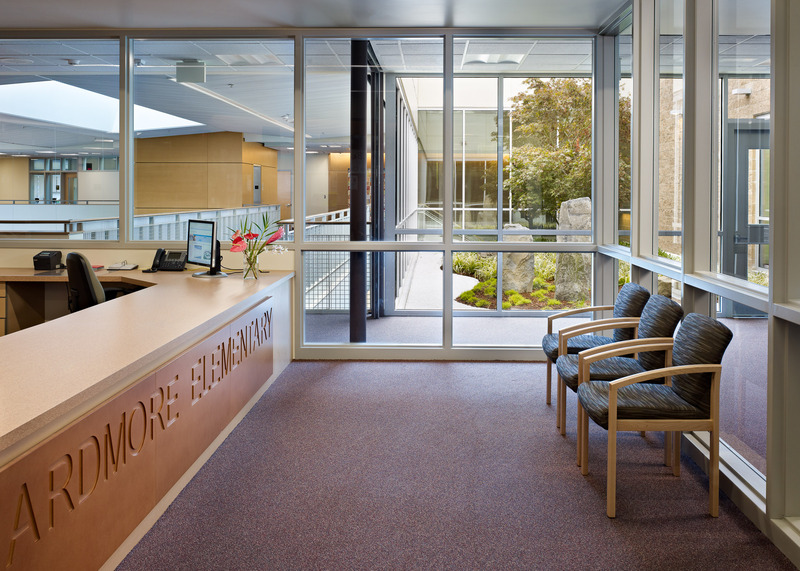 Over the course of construction, more than 80% of demolition and construction waste went to recycling, which contributed to the project’s ability to exceed the equivalent of a LEED Silver project.